Label2Label is an online service that allows merchants to convert shipping, postage and address labels from one format to another. 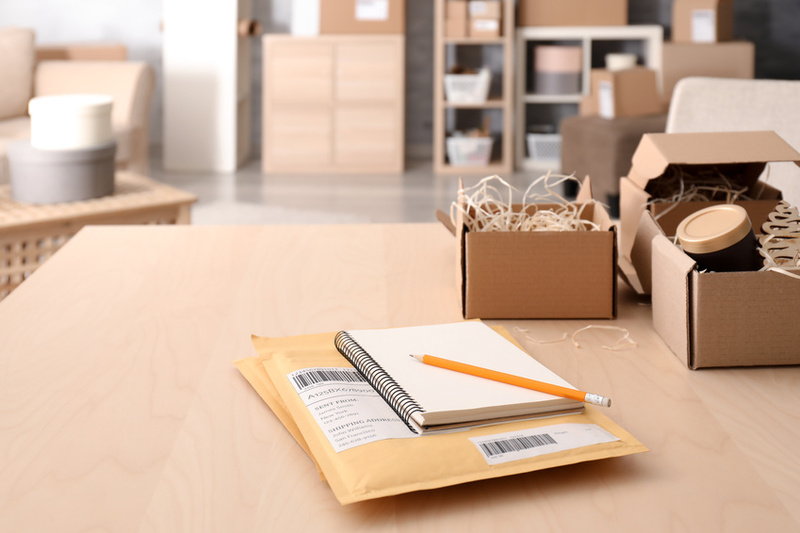 Using Label2Label, a merchant can easily convert Amazon FBA small parcel delivery (SPD) and less than truckload (LTL) labels so they can be printed to ZEBRA or DYMO thermal printers. Label2Label also works for Amazon generated FNSKU product labels to help meet all your shipping needs. Label2Label saves online merchants both time and money by providing a variety of label printing options that will streamline the fulfillment and restocking process to make it as hassle free as possible. Label2Label is an online service provided by Channel Lister. It is a member of Channel Lister’s family of ecommerce automation services that have been specially created to meet the needs of online merchants. Channel Lister is a collection of web-based services created to assist online merchants with their day to day workflows and simplify the difficult task of managing products across various sales channels. Channel Lister began as a set of solutions we created to address the daily challenges we were facing as an online merchant. After over ten years of selling products online, it became clear that there was a real need for an efficient, user-friendly and affordable system that could facilitate inventory and order management across multiple channels and warehouses. Eventually, we took the leap to making our solutions available to other merchants who are facing the same challenges. Today, our customers can take advantage of our years of experience and enjoy the simple, efficient and cost-effective solutions we provide. At Channel Lister, our mission is to provide easy to use and affordable solutions that allow merchants to quickly and seamlessly add products, track inventory and manage their multi-channel online business. We understand the difficulties of online merchants face from first hand experience. This is why we strive to reduce that burden and give our customers affordable access to the tools and services that will allow them to save time and money and be a major player in their competitive market.